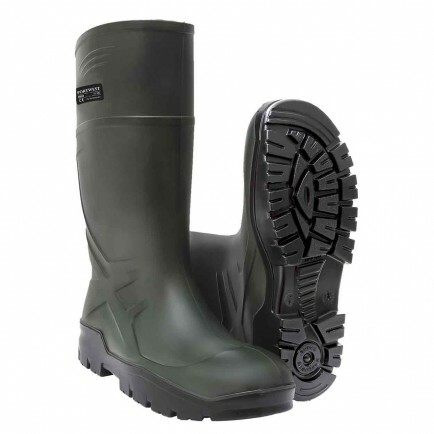 New from Portwest, a durable and very practical Non Safety Wellington. Providing exceptional quality and comfort , the flexible and long lasting Portwest FD90 is constructed in a breathable PU material which allows air circulation and keeps feet warm in winter and cool in summer. These non safety boots are ideal for everyday, low risk chores. Conforms to EN ISO 20347.